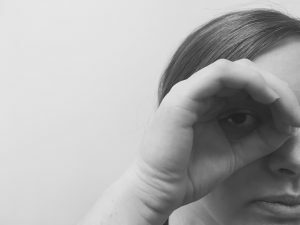 Low Visionary, a blog with a focus on disability rights and a passion for accessibility, has written a review of Trish Harris’ memoir that is well worth a read. Landfall Journal has written a shining review of Rob Hack’s poetry collection Everything is Here. 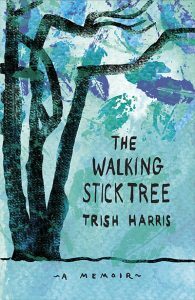 Trish Harris’s memoir The Walking Stick Tree has received wide media coverage. It featured on RNZ’s Nine toNoon programme and on the Stuff news website with articles also appearing in journals, magazines and blogs. 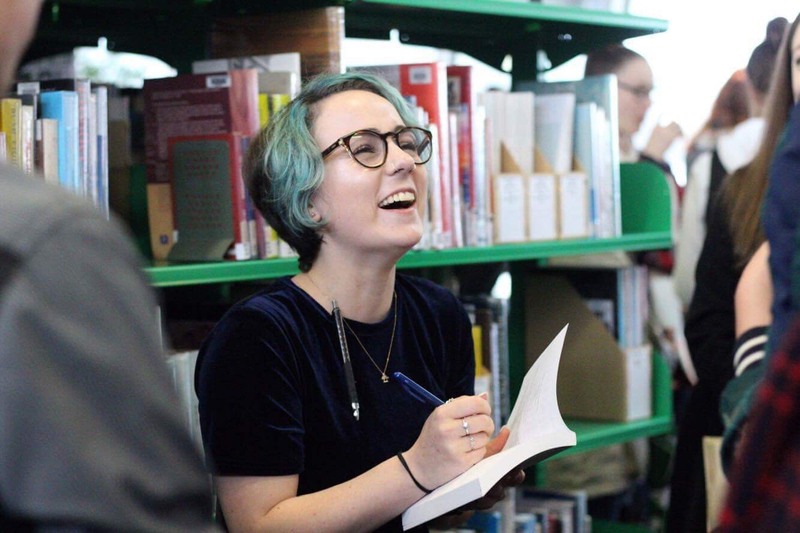 We’re delighted to see the book—which contains not only a great story but also four essays and quirky illustrations—has made it onto the recommended reading list for Massey University’s Disability Studies course this semester. That’s a first! Over the summer it was great to see LJ Ritchie’s Like Nobody’s Watching listed in the top ten books for the Hooked on NZ Books He Ao Ano summer reading & reviewing challenge. Hooked on NZ Books asked readers to nominate their favourite NZ Young Adult titles. Over the summer, the challenge to readers was to read as many titles as they could, and to review them for the website if they wanted to. The challenge was for readers 13-18. 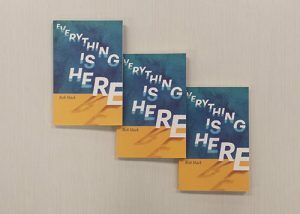 Rob Hack’s first collection of poems, Everything Is Here, explores his relationship to his Rarotongan heritage and the places where his family lived while growing up. Rob spoke with award-winning poet Chris Tse about the intricacies of writing poetry and the challenges that come along with it. Chris was the winner of the Jessie Mackay Prize for Best First Book of Poetry (2016) and shortlisted for the 2016 Ockham New Zealand Book Awards for his first book of poems, How to Be Dead in a Year of Snakes. Escalator new title Like Nobody’s Watching by L J Ritchie is second on the Unity Wellington bestseller list this week. Read Helen Waaka’s post written by Grant Brookes NZNO president about the Indigenous Nurses conference in Auckland.